Call for free roof inspection with quote! 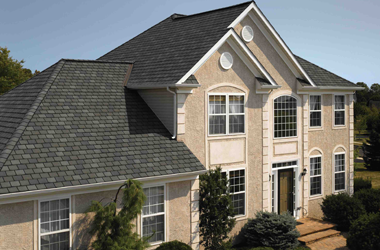 We, at ROOF ONE, have been in the roofing business for over 15 years. Our many years of experience, excellent craftsman and competitive pricing means you won’t have to look any further. We are dedicated to providing our customers with the highest standards of service possible. 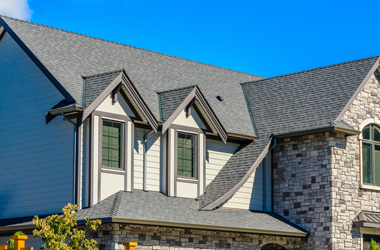 Our licensed, certified and bonded roofers are experts at resolving any kind of roofing issues for both residential and commercial clients in Mississauga, Brampton, Oakville, and Burlington. We take great pride in delivering outstanding solutions in a timely and professional manner. Whether you want to fix a leaky roof or looking for a complete replacement, rely on us. We can help you choose the right material that best fits your existing home structure. 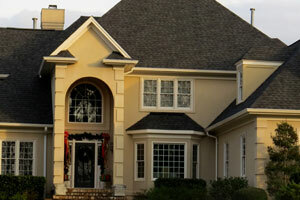 We are here to enhance the curb appeal of your residential roofs with our top-notch solutions. 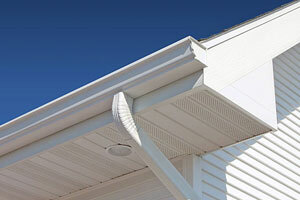 Our professionals will help you select the right gutter system for your home to protect it from potential water damages. 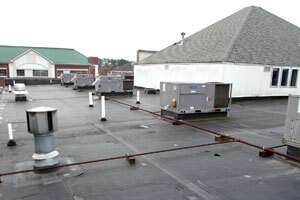 Want to ensure a safe and happy commercial roofing system? 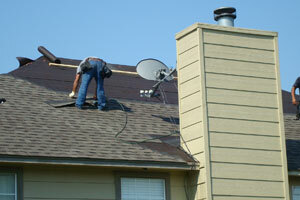 Come to our expert roofers. 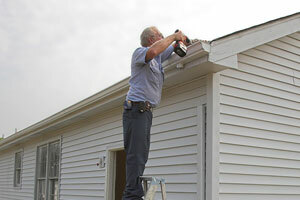 From small holes to large cracks, our adroit roofers can repair or replace your sidings in a professional manner. Licensed, safety regulated, and insured. 15+ years of Residential and Commercial Roof experience. Specialized solely in Roofing, Siding, and Eavestrough. Project Consultants able to take an advisory role in your decision making. Business Owner with a “Commitment to Quality” and ‘Customer Satisfaction’. Professional Installation Teams to insure prompt completion of your project. Quality products from leading roofing manufacturer. All work is covered by a labor warranty of at least 10 years. We respect your property and pay special attention to site clean-up after the job is done. "Commitment to Quality" is our credo from the person answering your first phone call to the last person you deal with in the final closeout of a job. Every bid we offer, every decision we make, is based on that core value. Thanks to the honest, skilled, dedicated people working for us who do their jobs beyond compare, our work, our reputation and our record are spotless. We have built our reputation on getting the job done right from the first time and making the entire process as hassle free for our customers as possible.